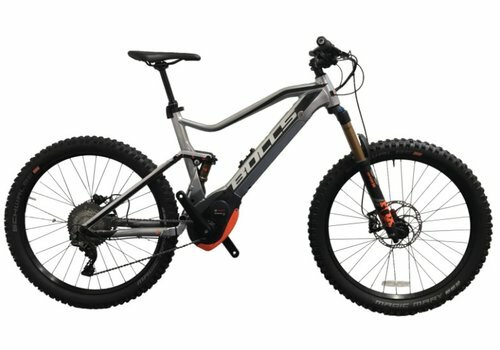 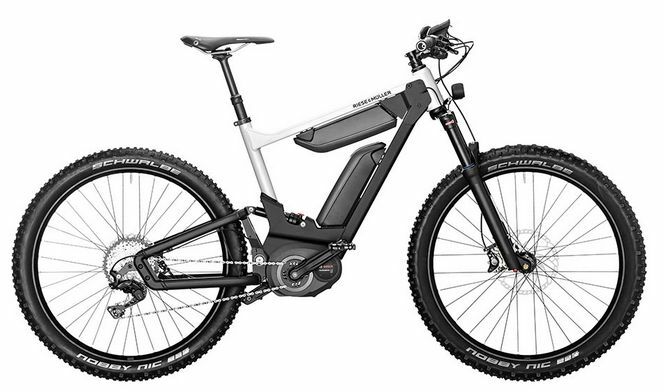 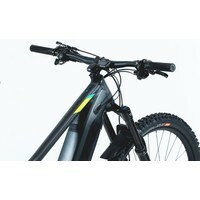 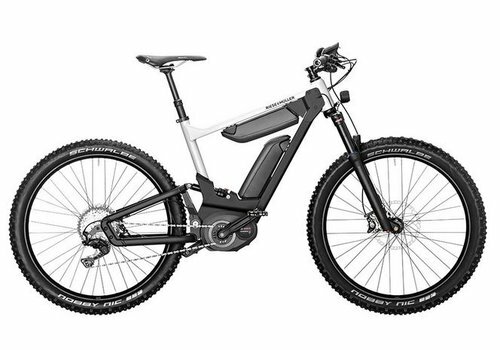 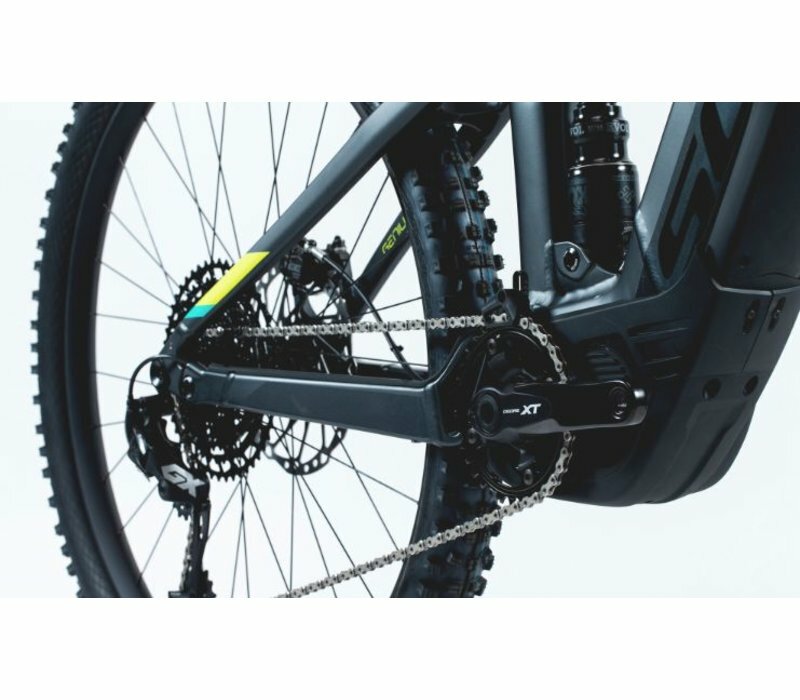 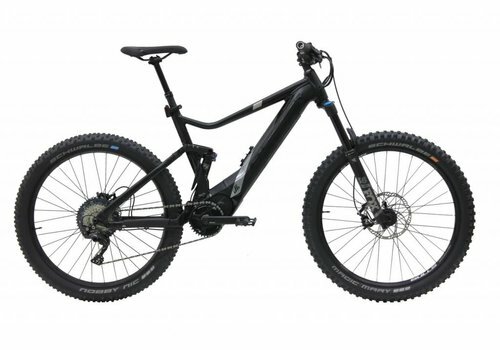 The same great Shimano E8000 drive system as the Genius eRide 920, and with upgraded components like the FOX 36 Float Performance Elite Air front fork and FOX Transfer Dropper Remote seat dropper. 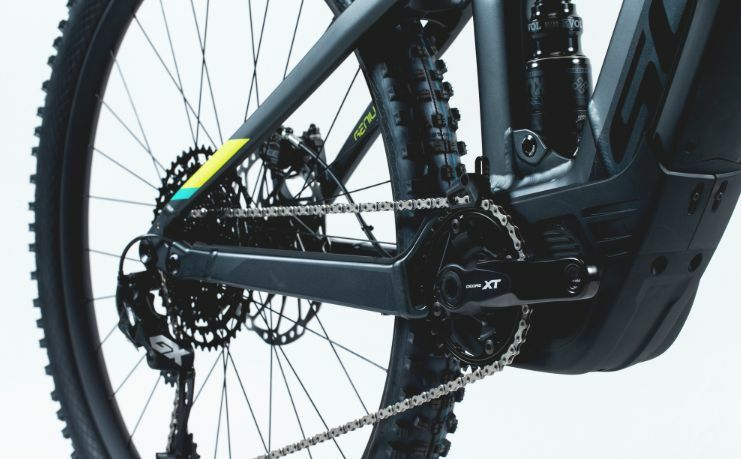 In a sentence... a luxurious trail bike that will keep you grinning whether on technical singletrack or cruising around town. 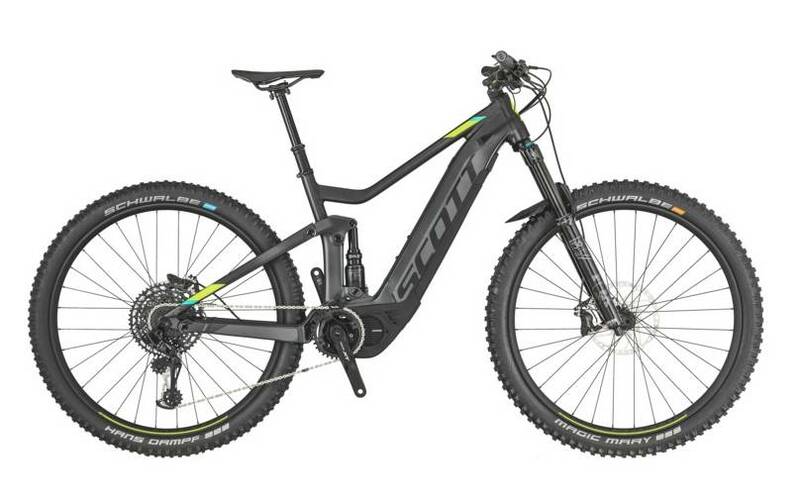 Find your size with SCOTT's handy Smartfit bike fitting system. 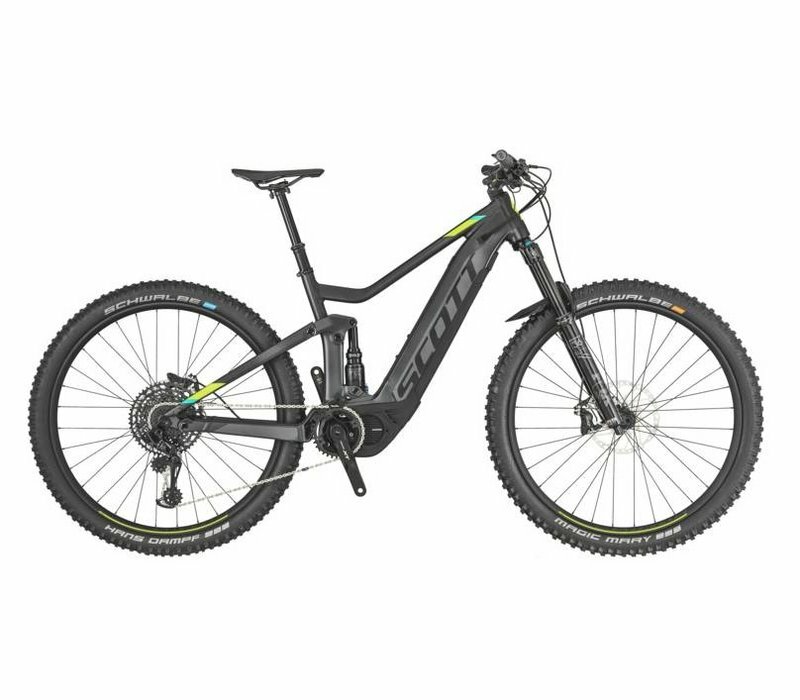 Simply put, this bike is so much fun! 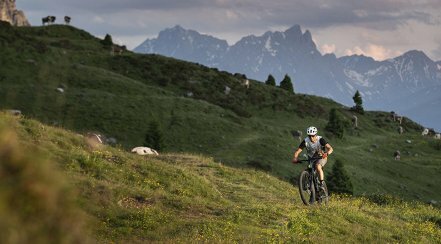 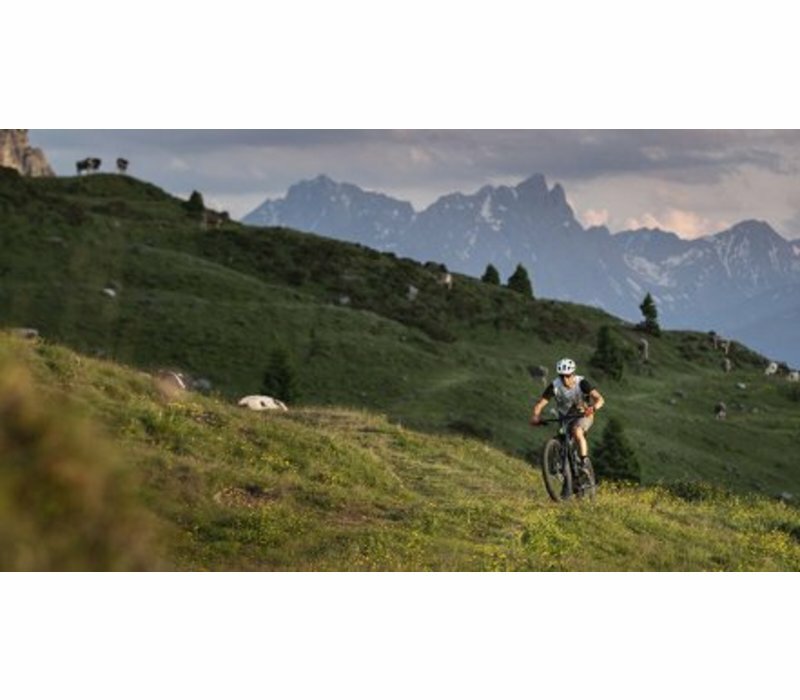 Take your riding to new places with the powerful Bosch Performance CX motor, lightweight Shimano Deore XT 11-speed derailleur and stable Control Technology with full suspension. 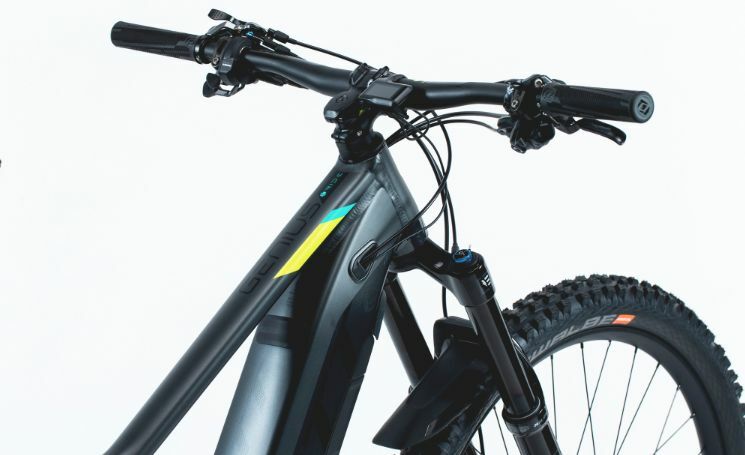 Everything you love about the Genius, just amplified. 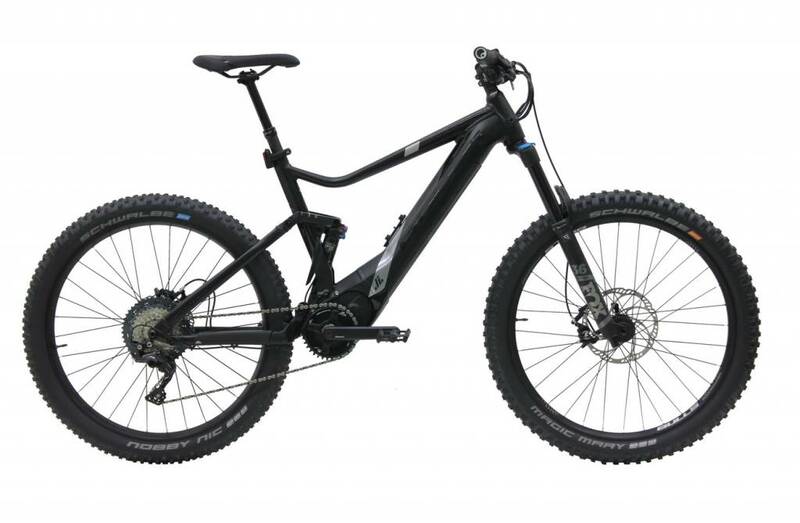 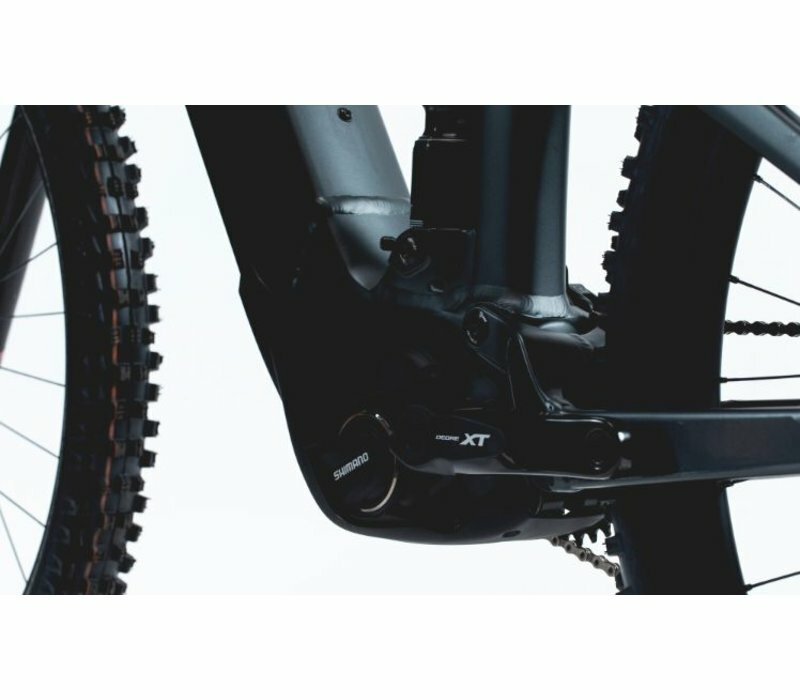 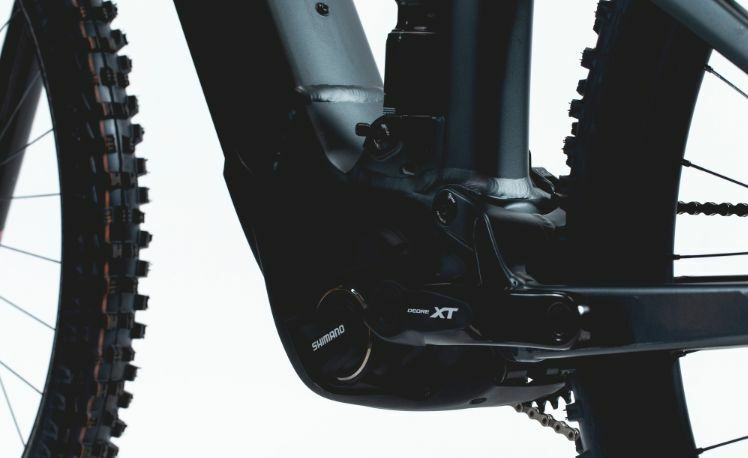 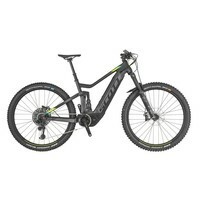 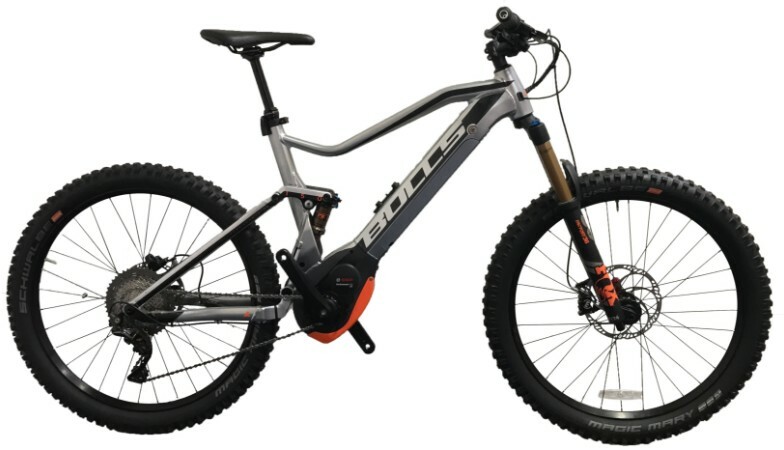 Shimano drive unit, FOX suspension, SCOTT's proprietary TwinLoc System and modern geometry combine to make the Genius eRide an unstoppable force on the trail.